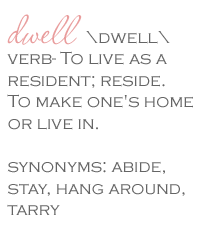 Dwell by Cheryl: Fab Five Friday! "The Outdoor Room"
Obviously I'm not the best at snow angels, but I do love the cold crisp winter months. However, this year I seem to be really anticipating the warmer weather. I'm sure I'll regret the day I ever wrote this in July when it's sweltering. So, I've been thinking of how I'll update my outdoor room (a.k.a. the patio). Last year, in December I got a great new set of patio furniture. 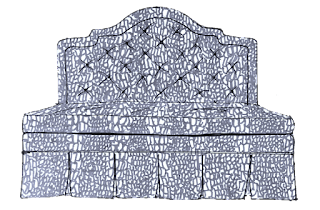 You do know that winter is the best time of the year to buy patio furniture, right? There are all sorts of deals during the winter months on spring/summer essentials. 1. 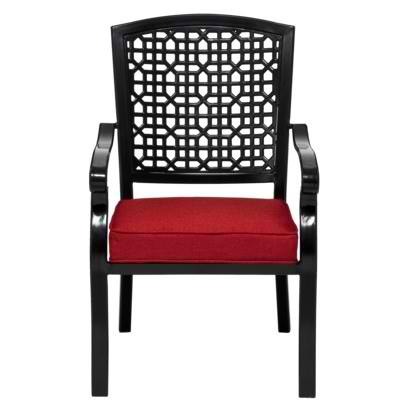 This fabulous set of 4 chairs has been marked down from $374 to $261.80. Not exactly dirt cheap, but for these super chic chairs, I'd splurge and save on the table. Hello Craigslist. 2. Also at Target is this FIVE Piece patio seating set. Again, it's priced at a very reasonable $349.00. Perfect if you have a small patio or porch. ﻿﻿﻿﻿I love how the ottomans slide beneath the seat. Did I mention it's FIVE pieces? 8 x 10 = $98.00! 4. 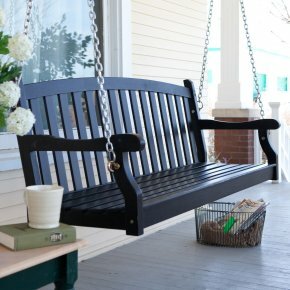 Love the idea of a porch swing. I can't tell you how much I use mine. This one would be $149.99 well spent. ﻿5. 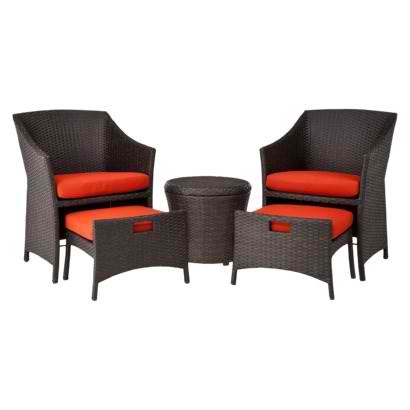 Of course you can't forget about the finishing touches in your outdoor room either. 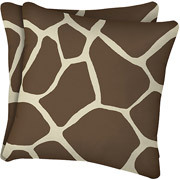 These animal print outdoor pillows are priced at 2 for $20 at Wal-Mart. So, while it's not quite spring yet, it's coming and I can't wait. ﻿Happy Friday! 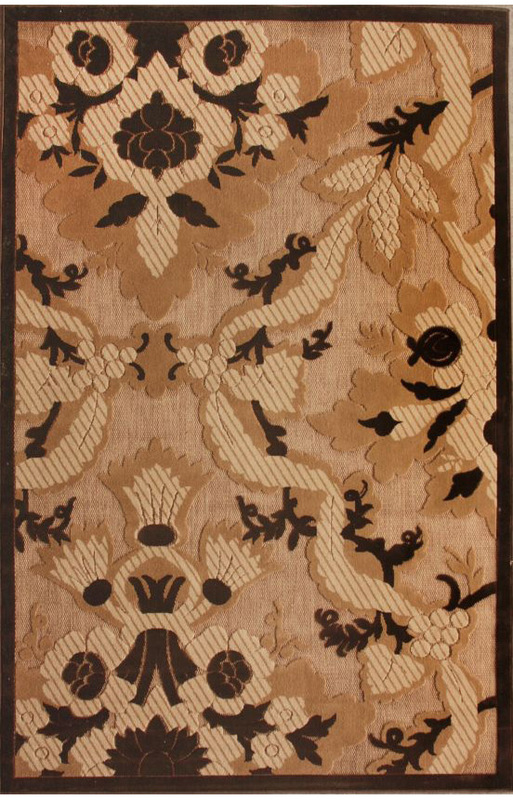 So....just bought a rug...thanks for sharing the deals!